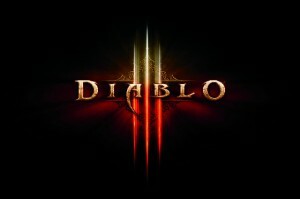 WishboneTheDog, managed to make more than $10,000 using the real money auction house in Blizzards’ Diablo III. He has even posted a Reddit AMA showcasing his work. He claims that it’s all completely legit and earned his cash by diving into the games economics. He mentions that he has been enjoying playing around with item markets in other games such as Neopets for years and used many of the same techniques. Making the move towards the use of real money in video games has been a controversial subject and it still remains to be seen how well these types of gaming features stand up to the test of time. 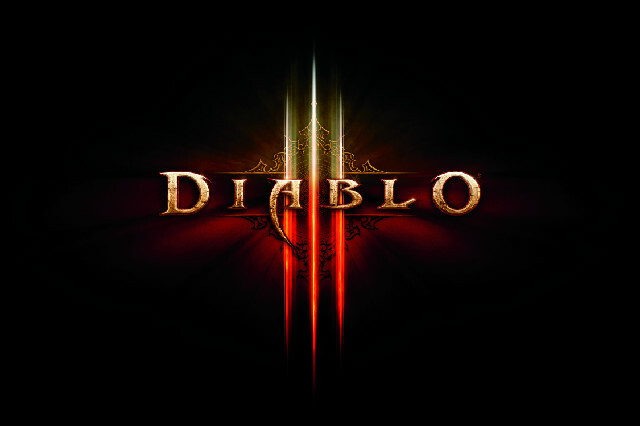 Many players however have embraced the idea of spending hard earned cash for video game progression. Don’t forget about the many apps we use on our mobile devices that ask for cash in order to gain levels or grab special items to move past all of your friends and level up. As long as gamers are not being punished for not wanting to participate with real money then I don’t see why these features can’t exist. We already spend a lot of money on our favorite games to begin with. Mike Morhaime of Blizzard Entertainment has released an announcement that there has been unauthorized access to Blizzard’s internal network. Morhaime states that they have taken steps to close the breach in security and are now working closely with law enforcement to investigate the situation. It is important to note that Blizzard does NOT believe that any personal information such as credit cards,billing addresses or real names have been compromised. 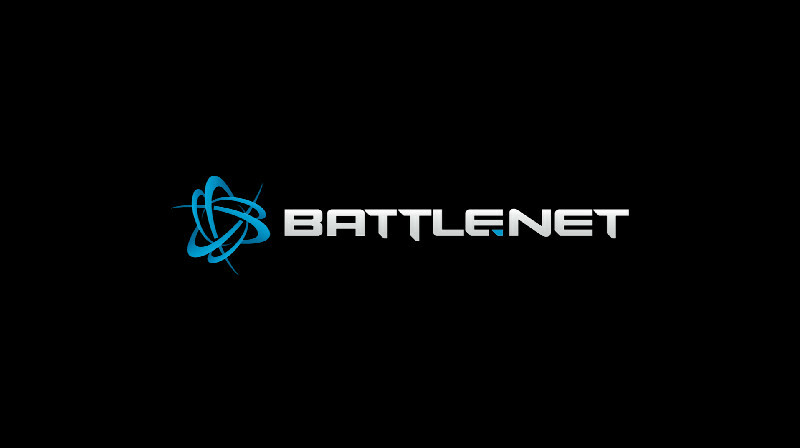 Although they do mention that some internal data was illegally accessed, including a list of email addresses for battle.net users. Information about players on North American servers such as personal security question, Mobile and Dial-In Authentication we also accessed. However, this information alone is not enough to gain access to battle.net accounts. Passwords to battle.net accounts were also compromised but these passwords are scrambled using Secure Remote Password Protocol (SRP) which protects passwords. Blizzard cautions that even though the passwords are scrambled you should still consider changing your password. 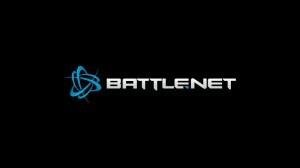 An automated process will be coming along in the next few days to get battle.net users to change their secret questions and answers. For more information on this subject please head to the official link below.